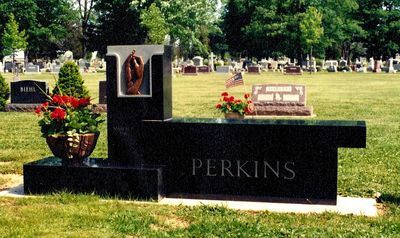 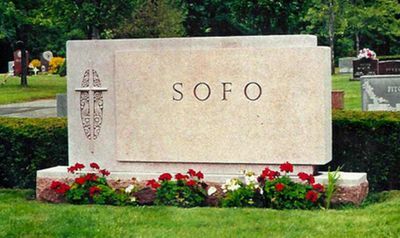 Ohio Monuments also specializes in large estate memorials. 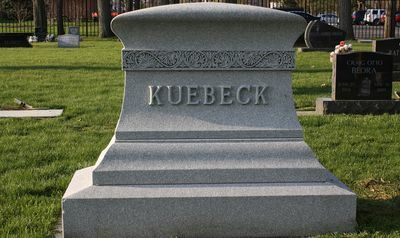 Our experience in designing and producing large memorials is unsurpassed throughout Northwest Ohio. 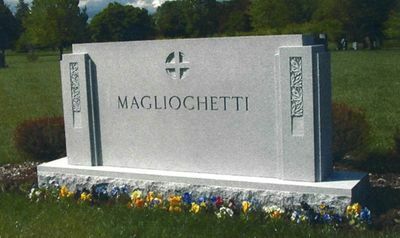 Our designers and craftsman will work closely with you to create a beautiful and lasting tribute for your family. 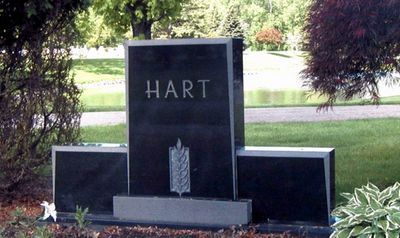 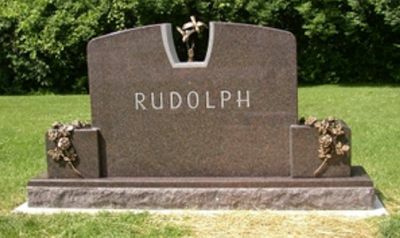 We can help with an epitaph to add to your monument. 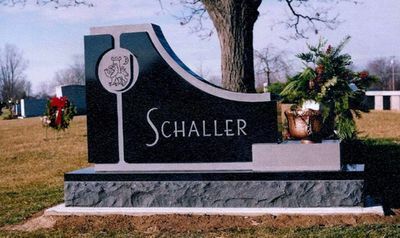 Estate memorials are an excellent way to remember a family’s memory with granite monuments. 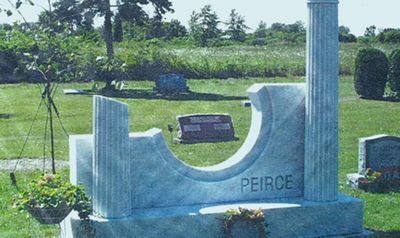 Each family has lived a life that is full of unique memories, and what better way to commemorate those experiences than with an estate memorial constructed specifically to reflect your family’s memory. 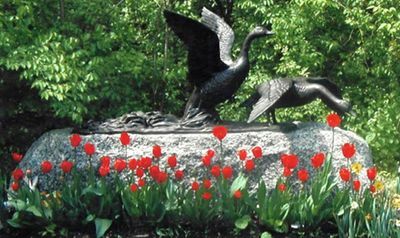 An estate memorial can be created for one person, or for the whole family, depending on your wishes. 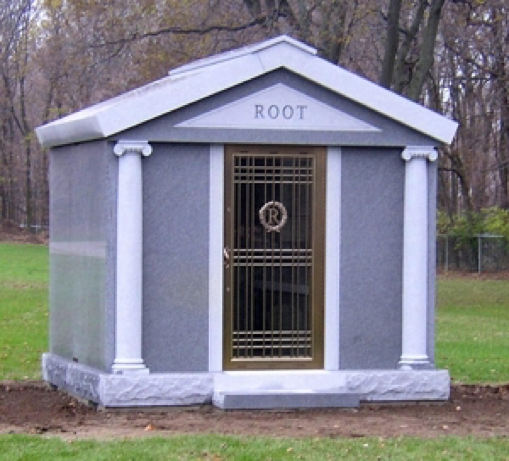 Estate memorials are beautiful structures, and can be used to remember the lives and legacy of a family or a very special loved one. 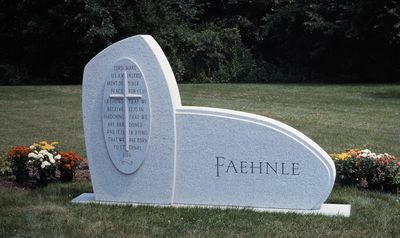 For more information on estate memorials, headstones, or monuments, contact Americraft Memorials. 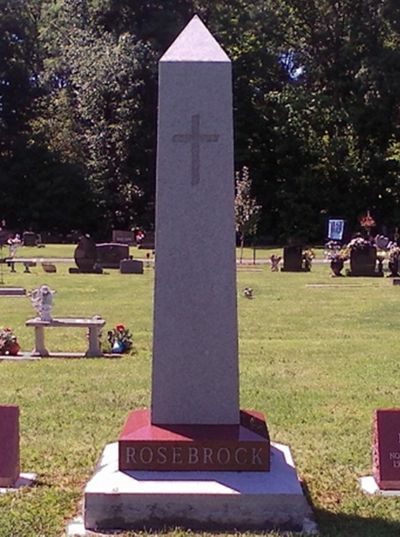 Our friendly and professional staff is ready to answer your questions about all of our memorials types.